Teens these days. Thanks to social media, they're way more connected than ever, learning how to contour and find the latest fashion trends before they learn trigonometry. I've been a fashion lover for a long time, but let's be honest, I had an awkward stage that really only ended once I got to college and learned the importance of eyebrow maintenance (tbh I've still never shaped them, but I do fill them in bc otherwise they're so translucent and blonde that it looks like I don't have eyebrows at all! It's the worst). Anyways, teens are so cool these days, and Zendaya is probably one of the coolest. You know her from Disney and her burgeoning music career as well as that one time Giuliana Rancic controversially called out her dreadlocks at the Oscars (let Zendaya do what she wants, G! ), and she's one style star you should be watching. At 19, Zendaya is having plenty of fun with fashion as she experiments with different styles and trends, and I love when younger celebrities enjoy fashion and try different things instead of dressing like they wish they were 30. 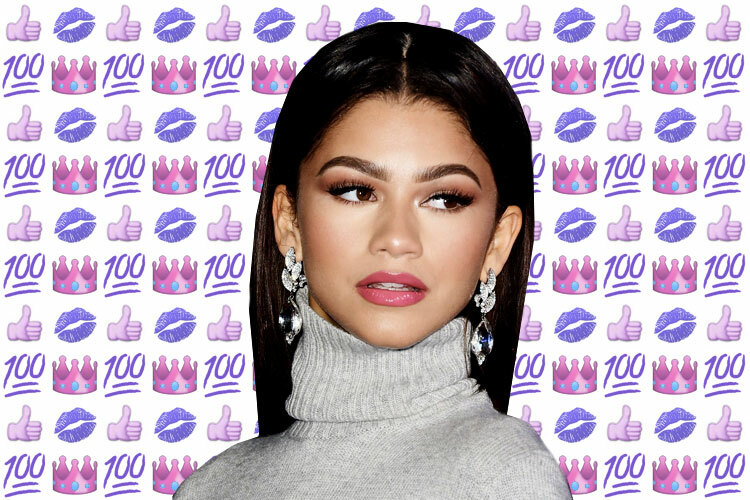 Aside from her killer fashion sense, Zendaya is a poised and elegant young woman who speaks up about important issues, and she just seems like a lovely girl! Anyways, I wanted to share some of my favorite outfits that Zendaya has worn recently! What do you think of Zendaya's style?